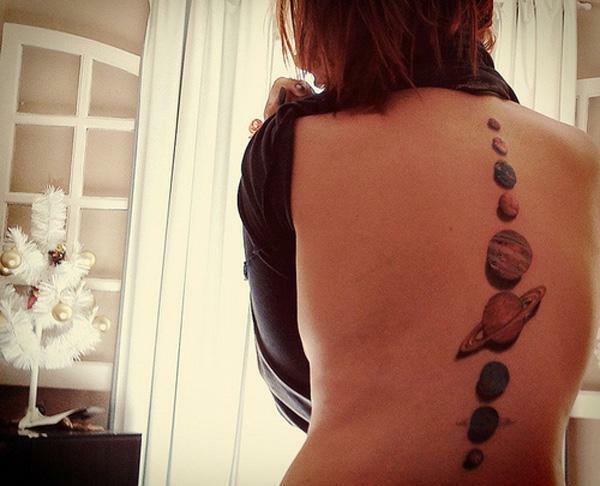 Solar System can be a source of creations for art, crafts and posters. 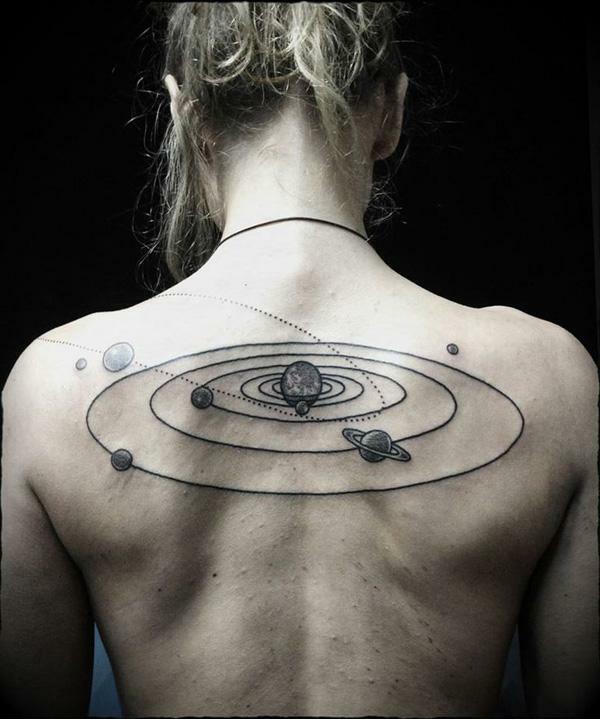 It can also be a source of inspiration for tattoos. 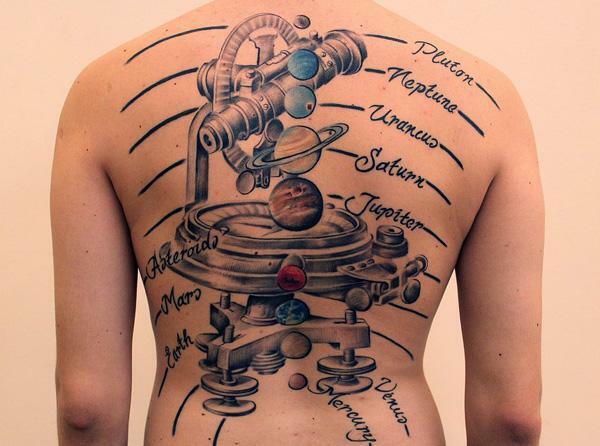 It’s a good example that a tattoo could connect to science as well as expressing symbolic meanings. 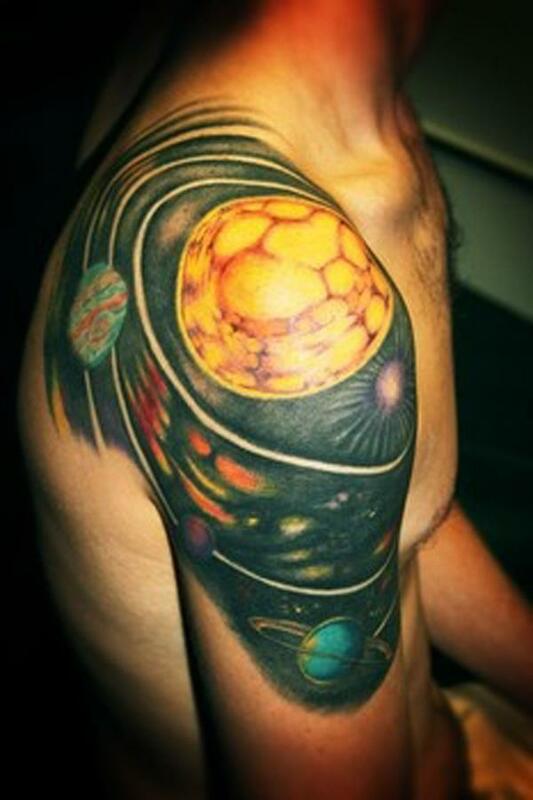 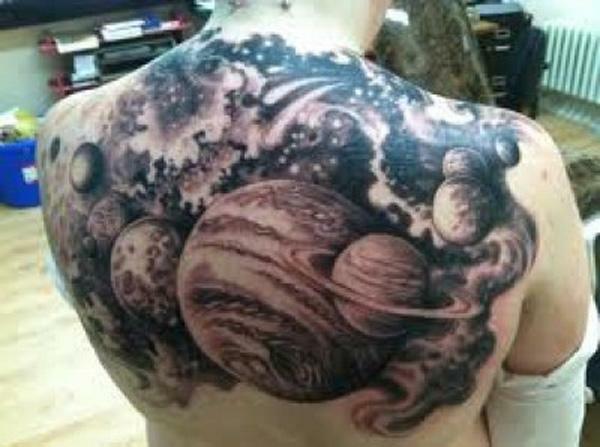 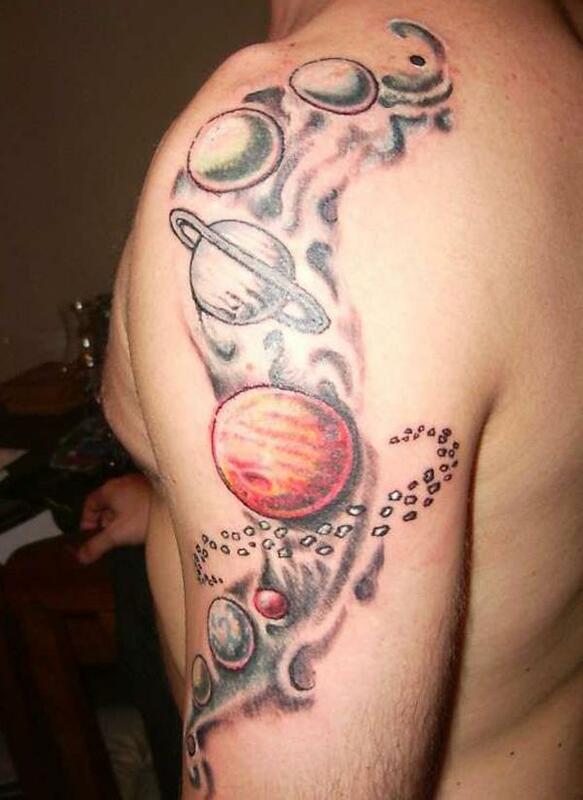 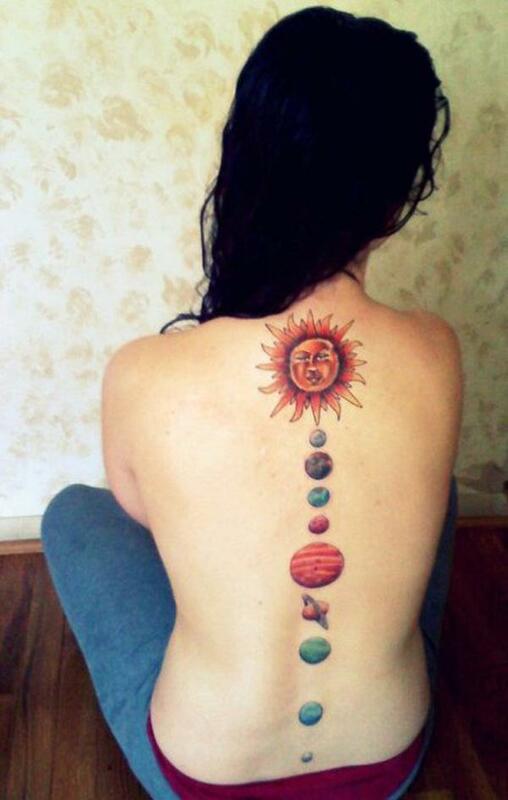 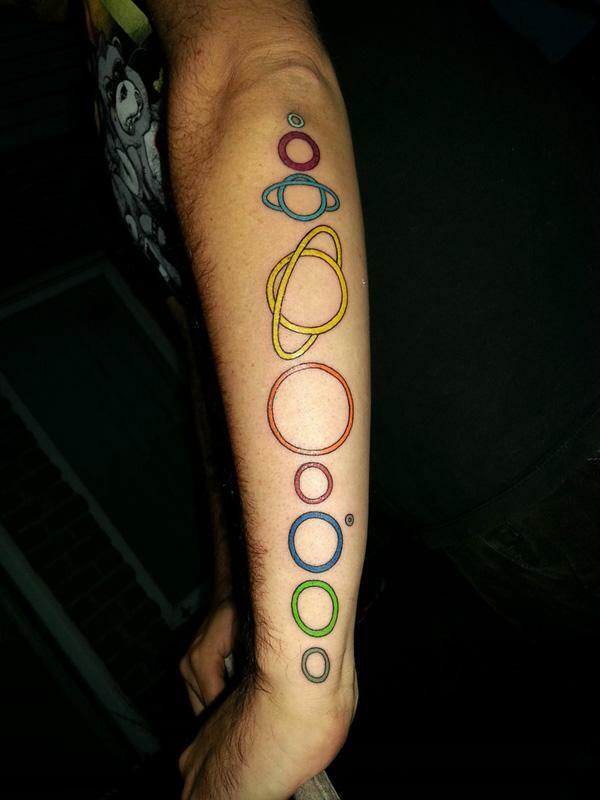 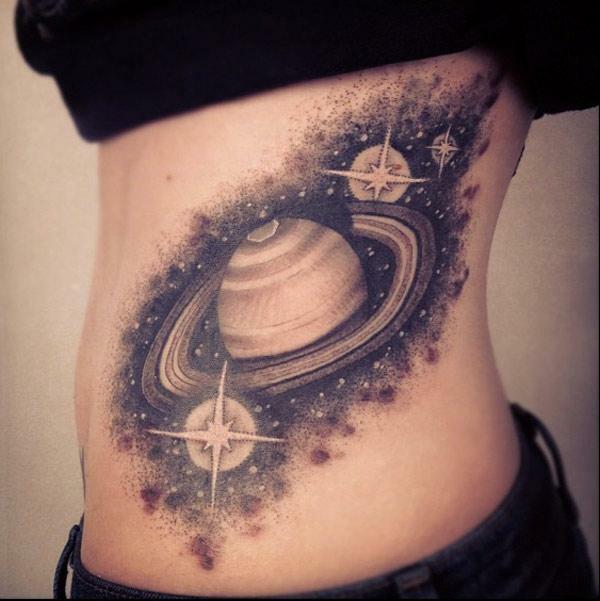 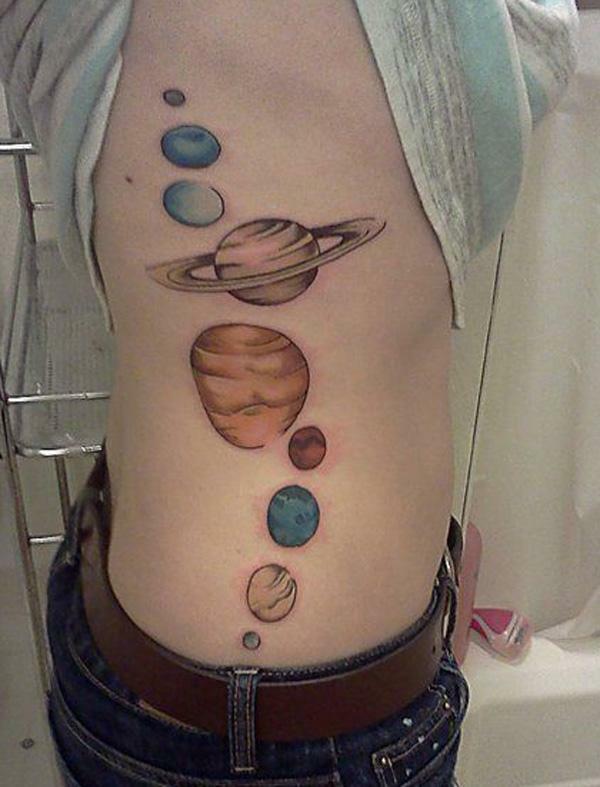 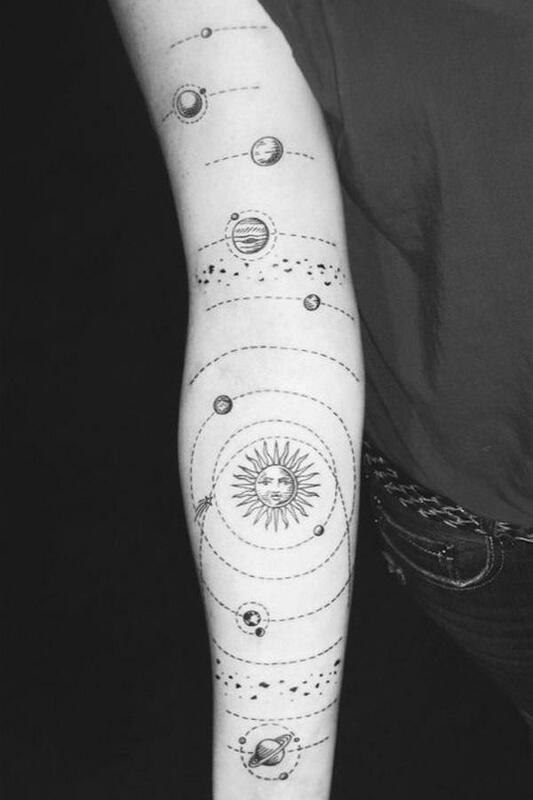 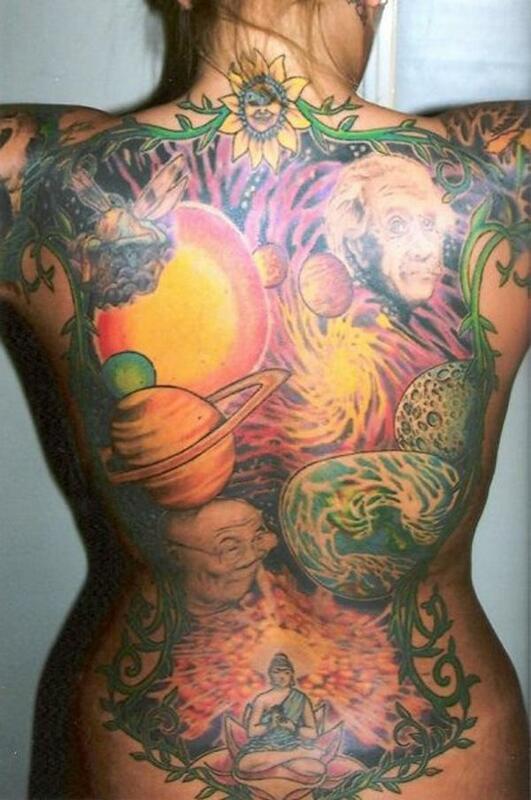 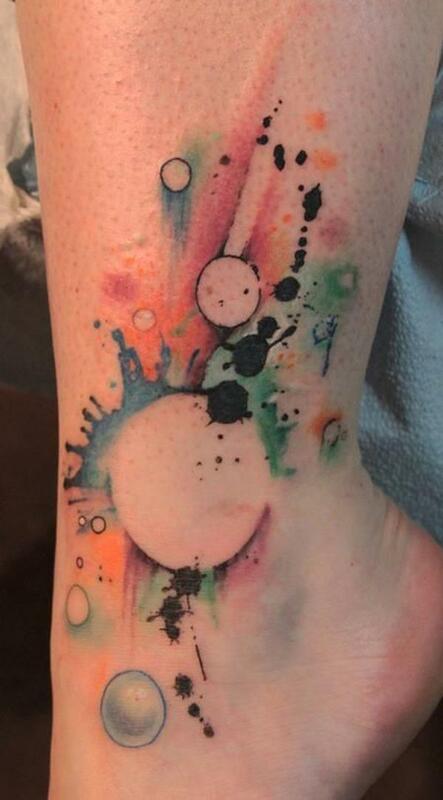 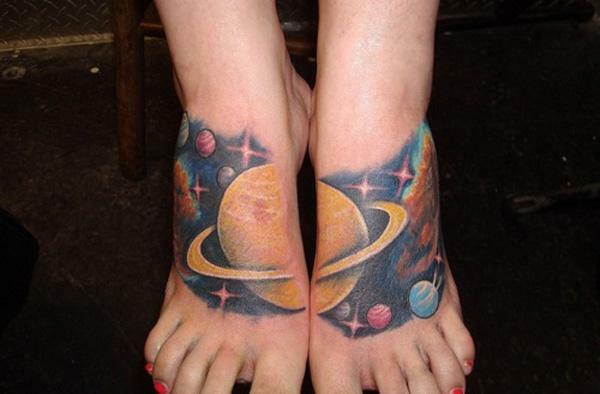 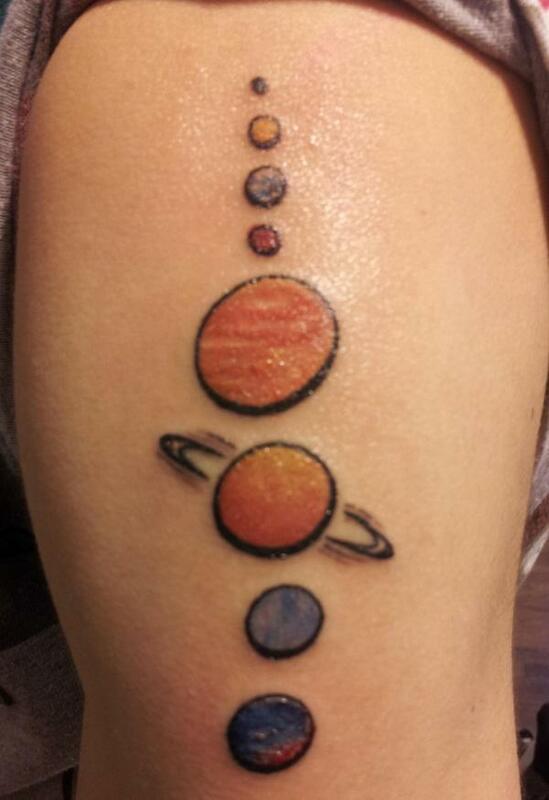 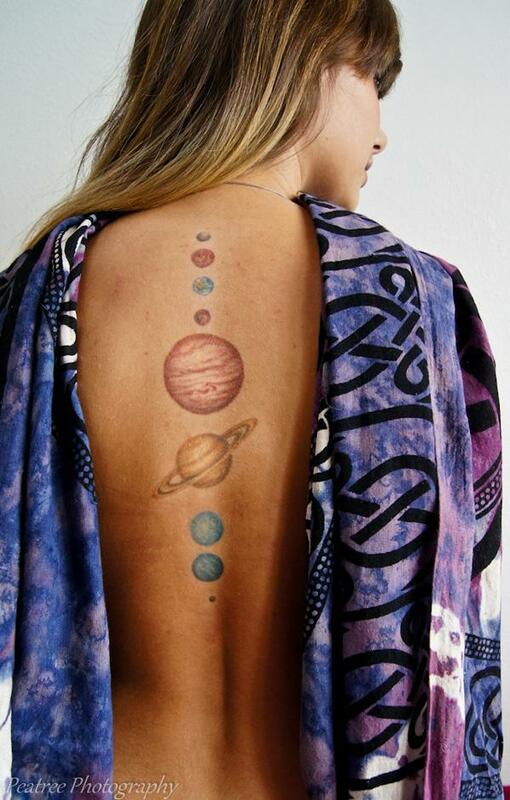 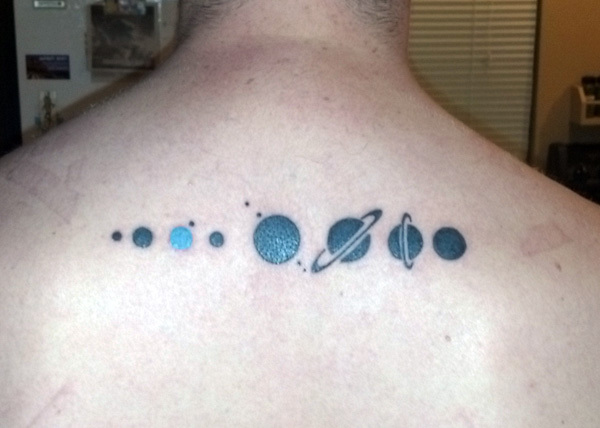 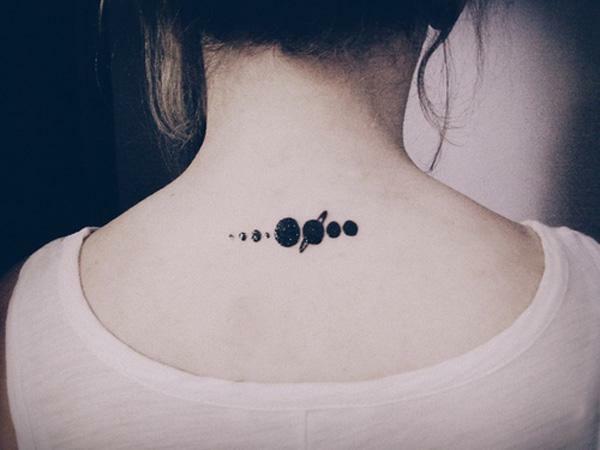 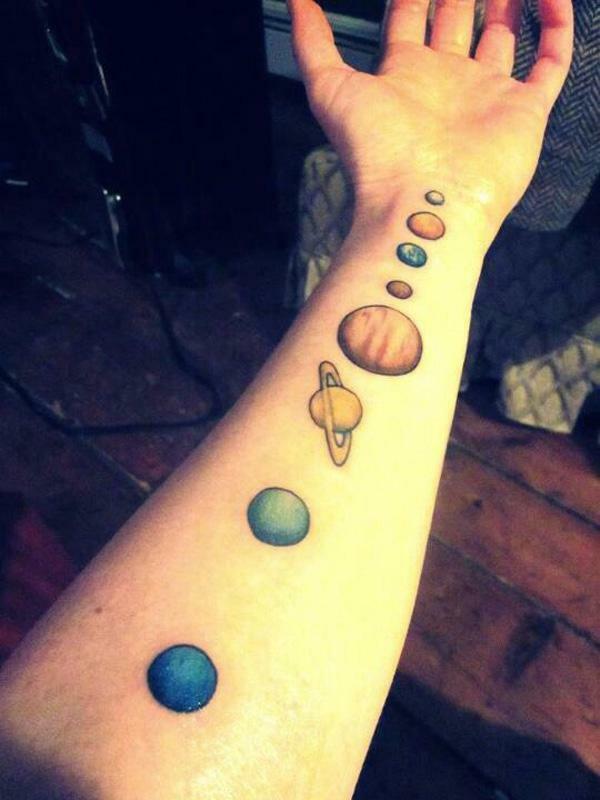 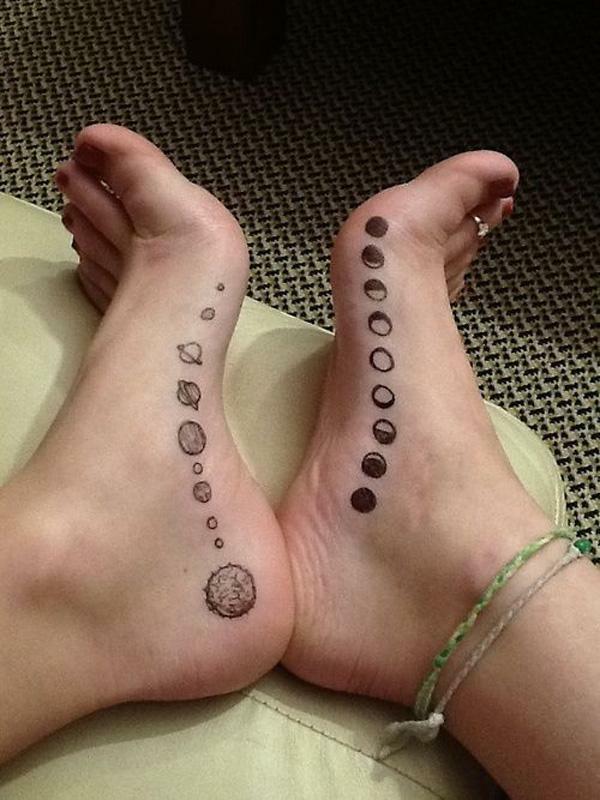 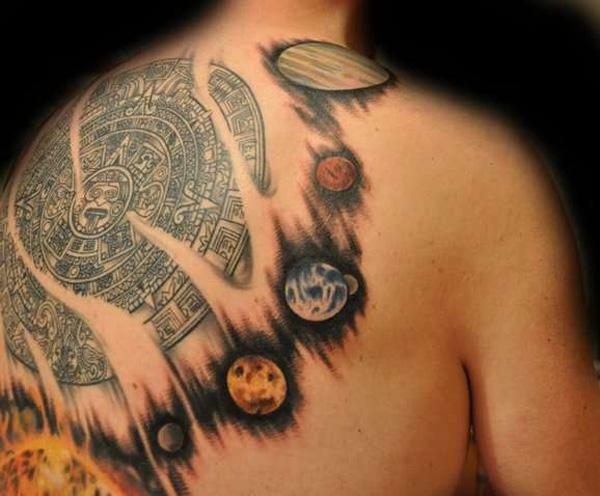 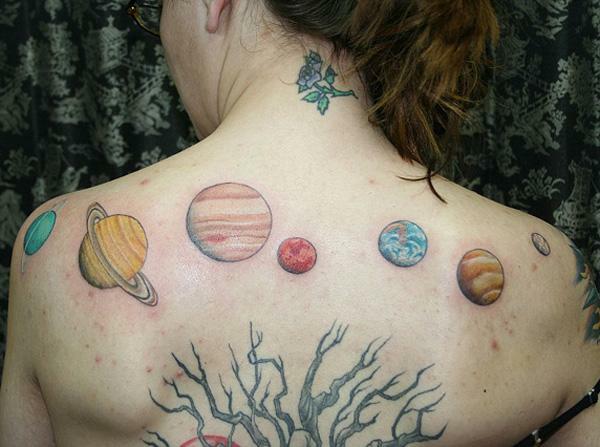 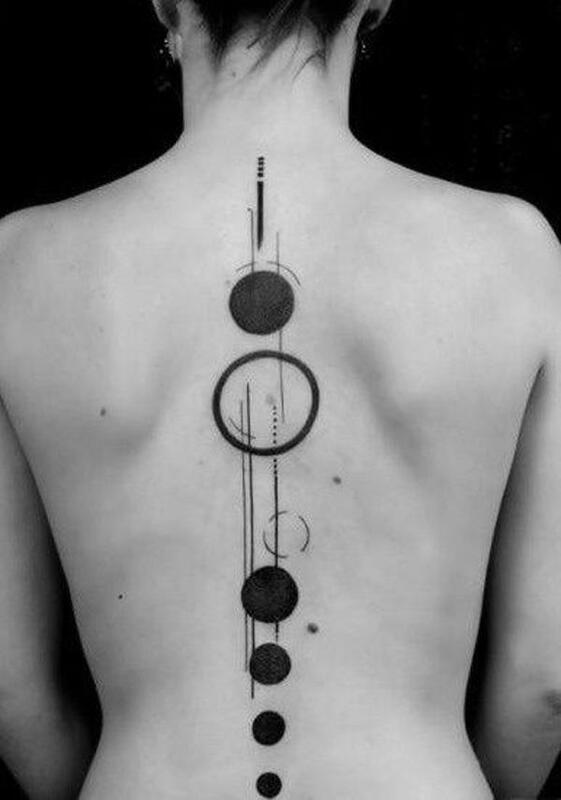 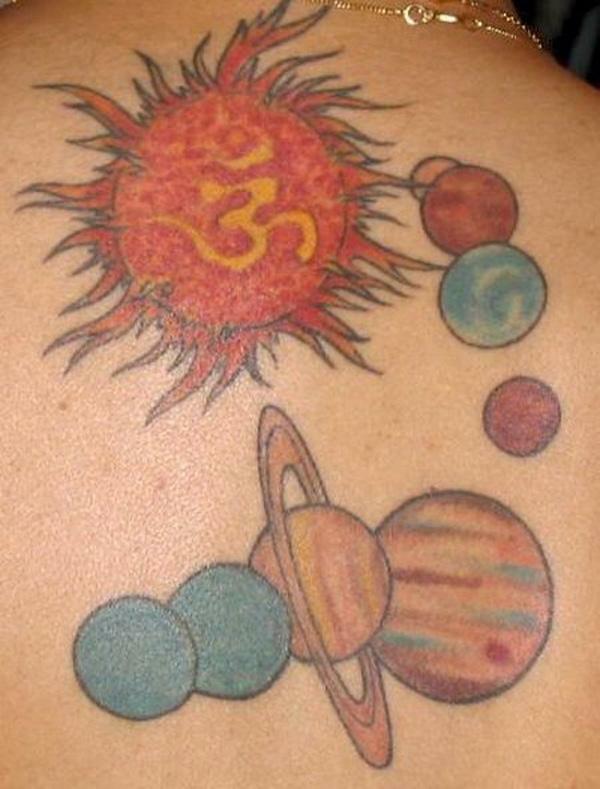 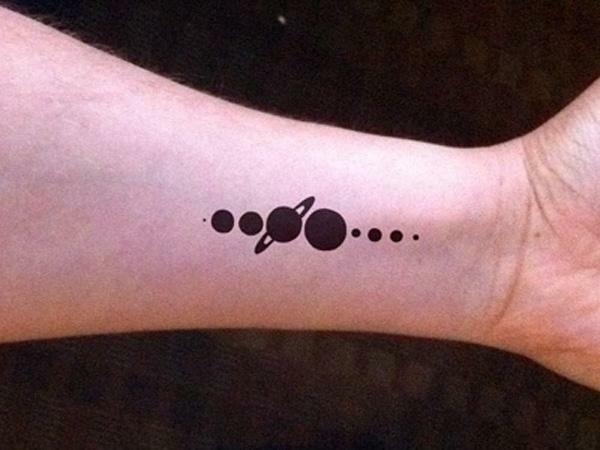 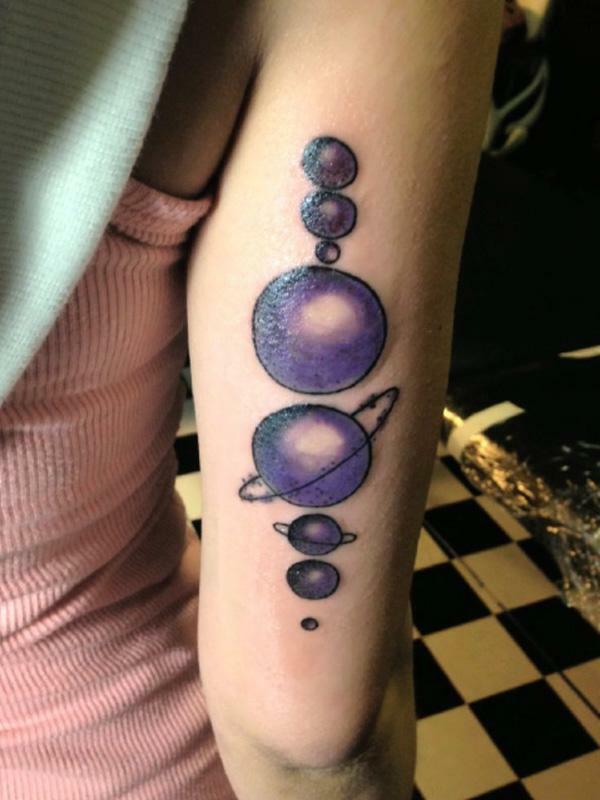 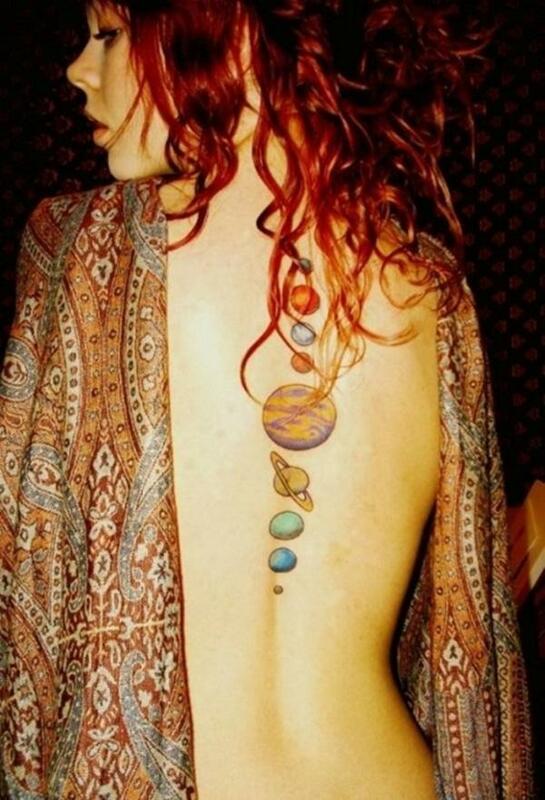 In this post you will enjoy the collection of 30 beautiful solar system tattoo designs. 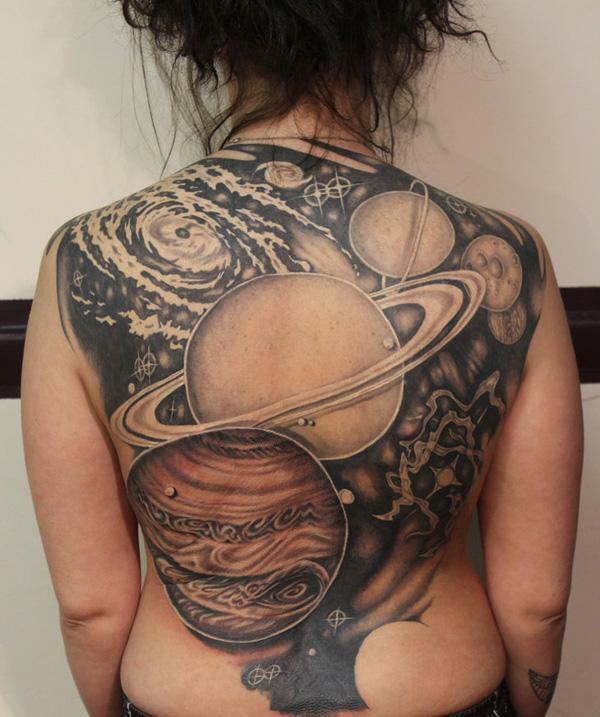 Here is a link to the completed image of the last picture on your list.